Going on a vacation is a great way to unwind, de-stress and relax. It is also one of the best things you can do to spend quality time with family or friends. However, one challenge when going on trips is having to hail a cab every time. One perfect solution to this problem is renting a car. This is especially beneficial for those who want to save their cash for something else, say, tours or food splurges. If it is your first time to look for sedan rentals in Manila, there is no need to worry. Here are the primary things you need to keep in mind when choosing a car from a rental company. Renting a car is most likely much easier if you use a credit card. Some car rental companies prefer to check their clients’ credit score first to ensure that they can pay the fees. Also, do note that most credit cards already offer rental car insurance as part of their standard benefits. There are a lot of places to look from other than the airport terminal. Rates are usually higher if you rent from the airport because of the tacked-on fees such as facility charges. Also, more people are likely searching for car rentals there too, so that means longer waits as well aside from higher rates. Therefore, you might be able to save a lot if you look for a car rental close to where you are staying instead. A car rental reservation is different from an airline ticket purchase. In fact, it is entirely free to cancel a car rental booking. You may easily find other services that will fit your budget better without worrying about any cancellation fee. However, bear in mind that this does not apply to any prepaid reservations. Before you take off with your ride, be sure to check the vehicle first for any possible damage. To be on the safer side, you can also take photos of the car. This way, you cannot be held liable by the rental company for any damage you have recorded before you drove off. You would not want additional fees, would you? Therefore, you have to make sure that you will be able to return the car at the time you and the rental company agreed. Some car rental firms do offer a grace period of a few minutes, but some just do not. If you are going to need more time, call the company as soon as possible to request an extension of your rental. Whether you want to provide everyone with a convenient and comfortable ride or simply to ensure the safety of your family and friends throughout the whole trip, getting a car rental is your best option. 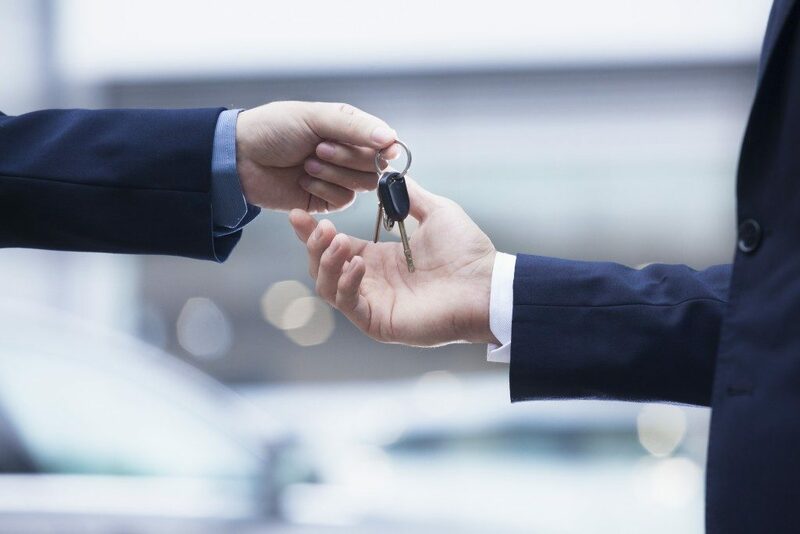 Be sure to check many rental companies and compare their quotes so that you can get the best possible service and deal that fits your budget, preferences and needs.